Do fundraising professionals have to think about legal compliance and risk management? Absolutely. Do they spend an appropriate amount of organizational resources in these areas? Probably not. Law-related programs at fundraising conferences tend to be some of the least popular. What accounts for this? I’m guessing that the general lack of popularity results in part from fear that the presenter will add to the already heavy burdens and challenges faced by the fundraiser rather than provide solutions to help make the fundraiser’s job easier or more effective. The failure to be informed is no excuse for the failure to comply with the law and protect the organization and its donors. 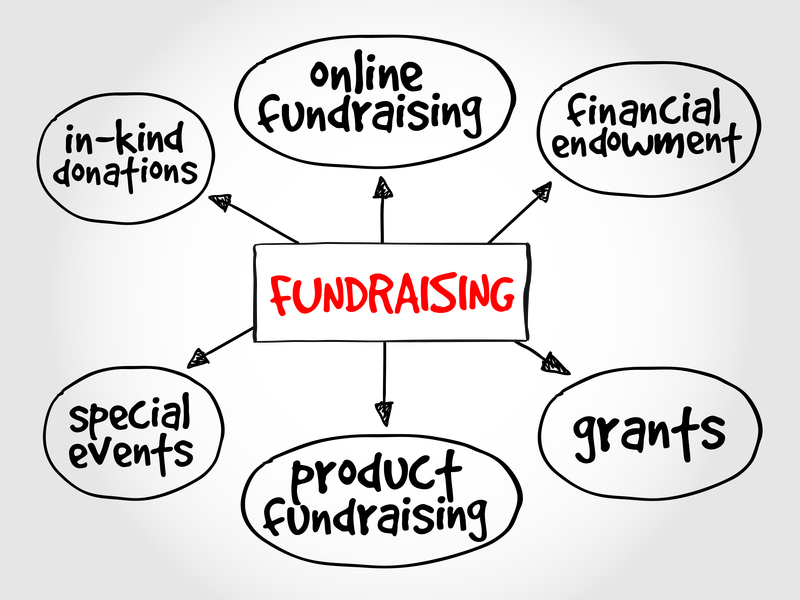 Make sure the mission stated in your fundraising campaigns is consistent with the charitable or exempt purpose statement in your governing documents (e.g., articles of incorporation and bylaws). See our previous post on the Charitable Trust Doctrine. Initiate a plan to register in all states in which you are actively fundraising that require registration (39 states and the District of Columbia). See Nonprofit Risk Management Center’s Fundraising and Charitable Registration FAQs. Adopt a gift acceptance policy to help ensure that the organization doesn’t accept an asset that results in greater burdens than benefits (e.g., land with hazardous waste issues; carrying or maintenance costs that will drain cash flow). Properly account for and manage restricted gifts and endowment funds. See Nonprofits Assistance Fund’s Managing Restricted Funds. Provide proper receipts to your donors; the form of such receipts may depend on the type of solicitation and gift. See Charitable Organizations – Substantiation and Disclosure Requirements. Standard No. 5 – Members shall comply with all applicable local, state, provincial, and federal civil and criminal laws. a. Members recognize that compliance with applicable laws and regulations is a clear standard. Nevertheless, laws regarding fundraising are proliferating, and ethical practitioners, remembering the admonition that ignorance of the law is no excuse, must be alert to new laws. b. Members consult the legal counsel involved with their own organizations. Most nonprofit organizations have access to legal counsel, either paid or volunteer. Member consultants and suppliers of fundraising services also consult legal counsel regarding their contracts and practices. 1. Undertaking personal responsibility for keeping up with changes in applicable laws and regulations. 2. Recognizing that one’s employer may not be in compliance with applicable laws due to lack of knowledge, and bringing this to the attention of appropriate organizational leadership. 3. Ensuring that reports which are a part of regulatory requirements for which the member may have some responsibility are completed accurately and in a timely manner. 4. Maintaining appropriate licensure, registration, or certification requirements. 5. Filing copies of contracts where appropriate. 1. Having knowledge of a law or regulation, knowing one’s organization is not in compliance, and choosing to ignore possible remedial action. 2. Completing reports that are a part of regulatory requirements inaccurately or in such a way as to distort fundraising results or costs. 3. Having knowledge of legal requirements for consulting practice and failing to comply.